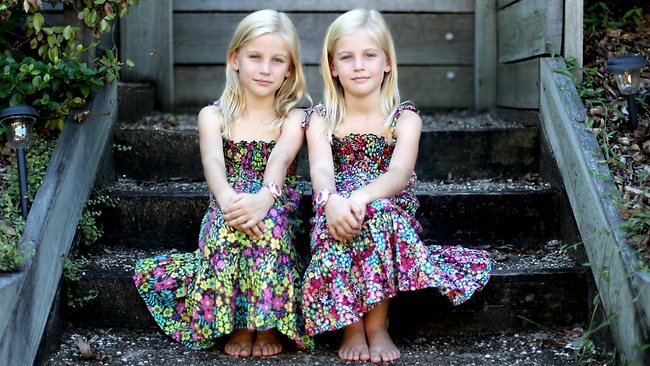 Note: Represents all twins and triplets seen this week in birth notices, news stories, and other media. Those were my favorites too! Josephine Pearl and Tess Gabriel are adorable. I would have been surprised if nobody picked them – stand-out twins.